BERG Premier Camp Solutions has been providing quality shelters since 1883 for both military and commercial customers worldwide. We've created a solution with the same quality, American craftsmanship for the civilian market at an affordable price. The Rugged Cabin is for the outdoorsman who wants a weatherproof, secure and fully customized cabin. Hunters, fishermen, preppers or those looking for an outdoor escape can find packages and custom options to fit each need, both on or off-grid. Each Rugged Cabin is built from the highest quality materials in our 125,000 square foot manufacturing facility in Spokane, WA. 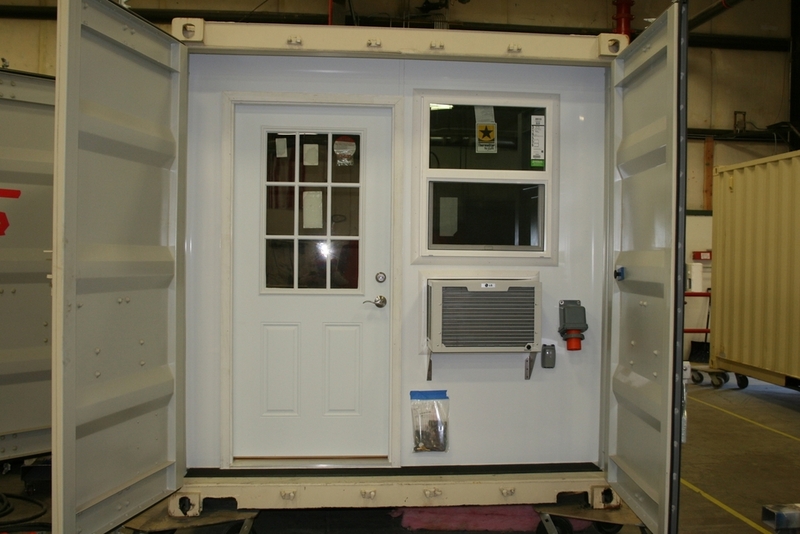 We custom build Rugged Cabins to make sure it fits your needs including doors, windows, finished roof and others. Rugged Cabin can be finished with the color or your choice, the floor, electrical options, kitchen, bathroom, and more. Whether you're looking for a hunting cabin, a work room, or a completely off grid solution, we can outfit your Rugged Cabin with bunk beds, solar panels, and more. 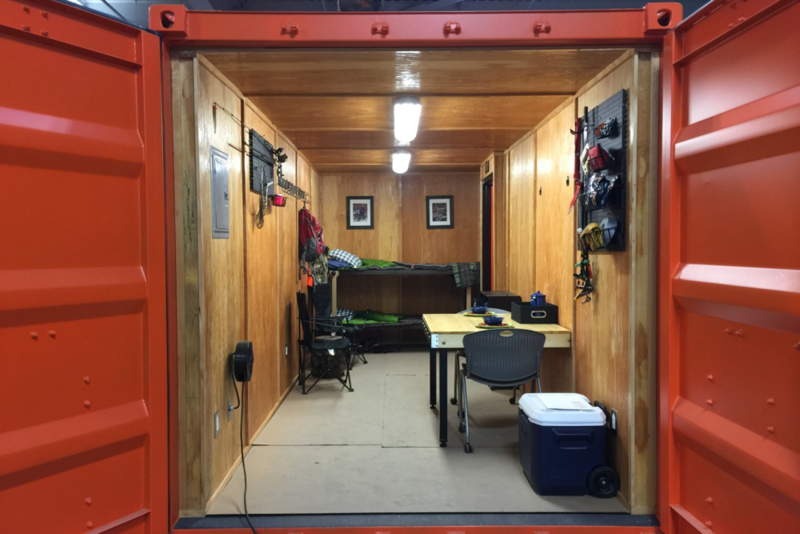 Get in touch with us today to get a custom quote for your Rugged Cabin. We will work with you to determine what modifications you would like us to make and we will provide you with a price and estimated build time. You can call us at (509) 795-2213, email at hello@ruggedcabin.com or fill out our contact form.